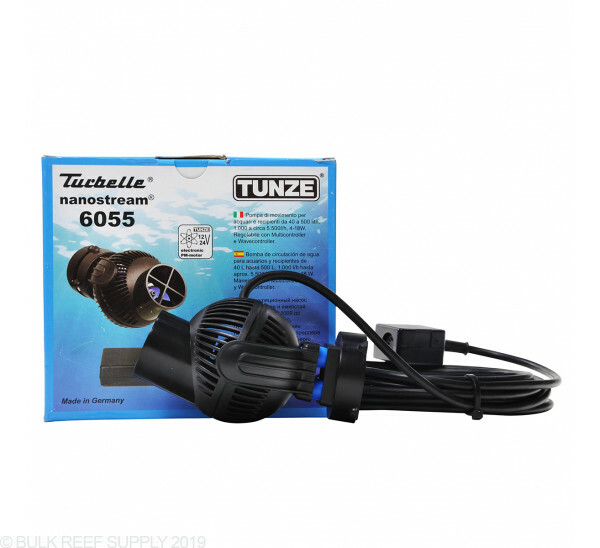 Tunze Controllable pumps have been around for years and year with a great reputation. 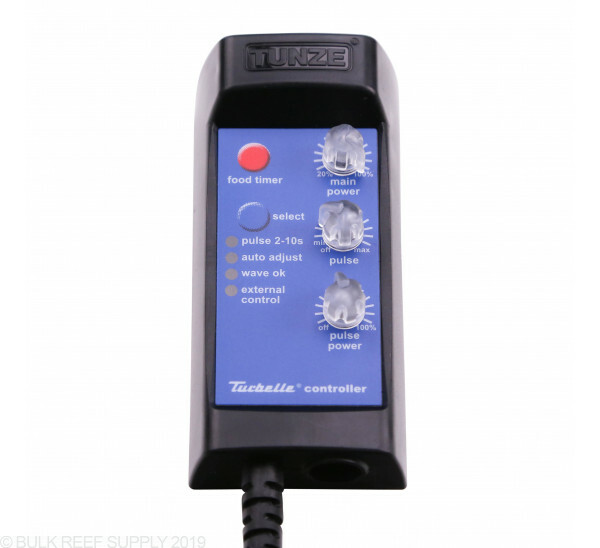 Tunze now includes a controller with all their controllable powerheads which greatly increases their value. The Turbelle pumps are very quiet, and for everything you get the price is hard to beat. 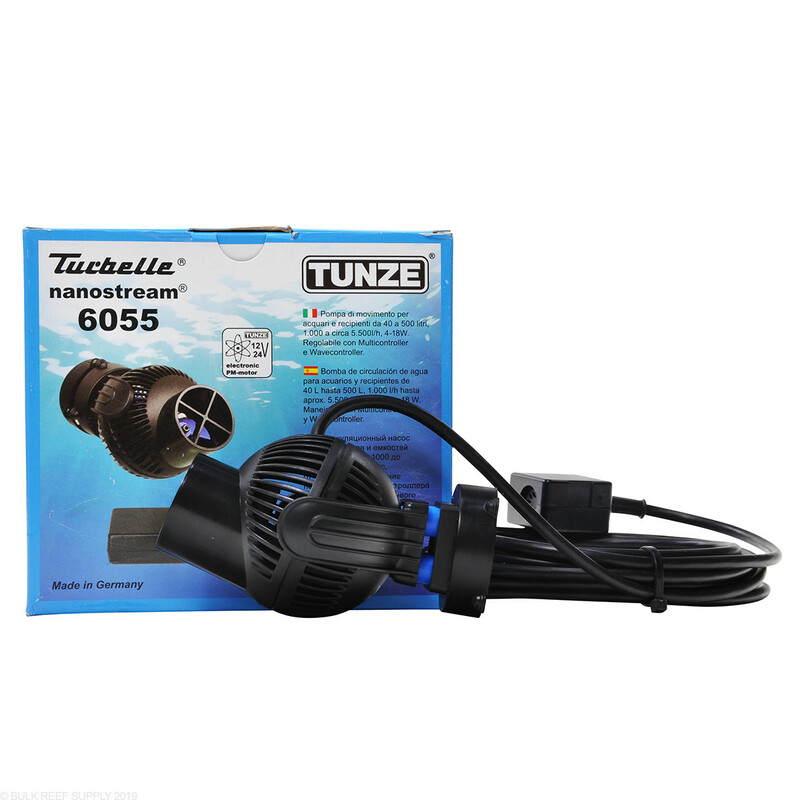 German-made Tunze powerheads are one of the best high flow powerheads available. They are smaller and can be hidden in the aquarium easier than competing brands. 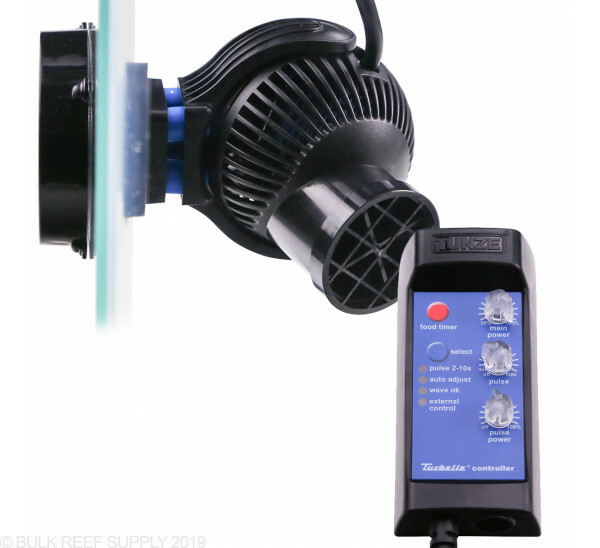 Fast moving output stream about 18" around with a reach over 4 Ft. Tunze pumps can be configured in a wide range of positions to target any area of the tank. I use this powerhead behind my live rocks to remove detritus. I have a mp40 on my 120 and wanted more flow options. Added two of the 6055 pumps. not a year old yet. getting a lot of stray voltage from one. Thought I would get better with the name Tunze. I all so have two 6040 pumps on a 60 gallon. I hope the rest of them last longer. Bought these for a new reef tank setup. They integrated with my APEX Jr. and the VDM module seamlessly. My tank is only 65 gallons so the variable speed is important to not blast the tank all day long... Variable speed control with APEX is simple to program/control the pumps! BRS support was great in helping me select a scalable solution for my new tank. I owned a pair of Maxspect Gyre XF130s and these TUNZES pumps blow the Gyres OR THE Ecotech Vortechs away since I have own both of them.. Easier to clean, build like a tank, pushed out way more water then the two pumps i MENTIONED above. 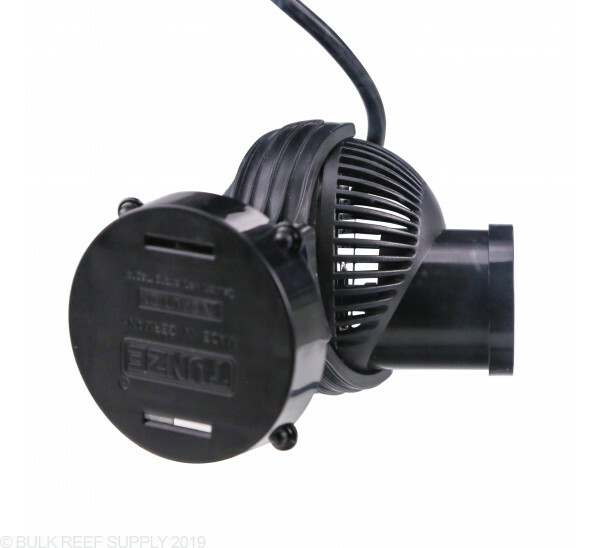 I own a 120 deep and a pair of these pumps are absolutely perfecto fit for my tank which the specs are the following 48'' x 24'' x 24''..Best pump on the market in my 25 years of industry experience. TUNZE products are awesome.. 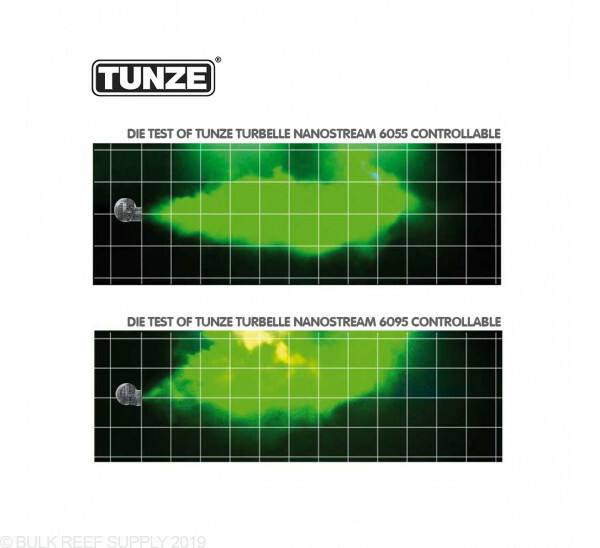 I read reviews online at BRS and other sites before ordering the TURBELLE NANOSTREAM 6055 CONTROLLABLE (250-1450 GPH) - TUNZE pump. I played with the pump in a 29 gal using the pulse controller to make some waves. Very easy to setup. 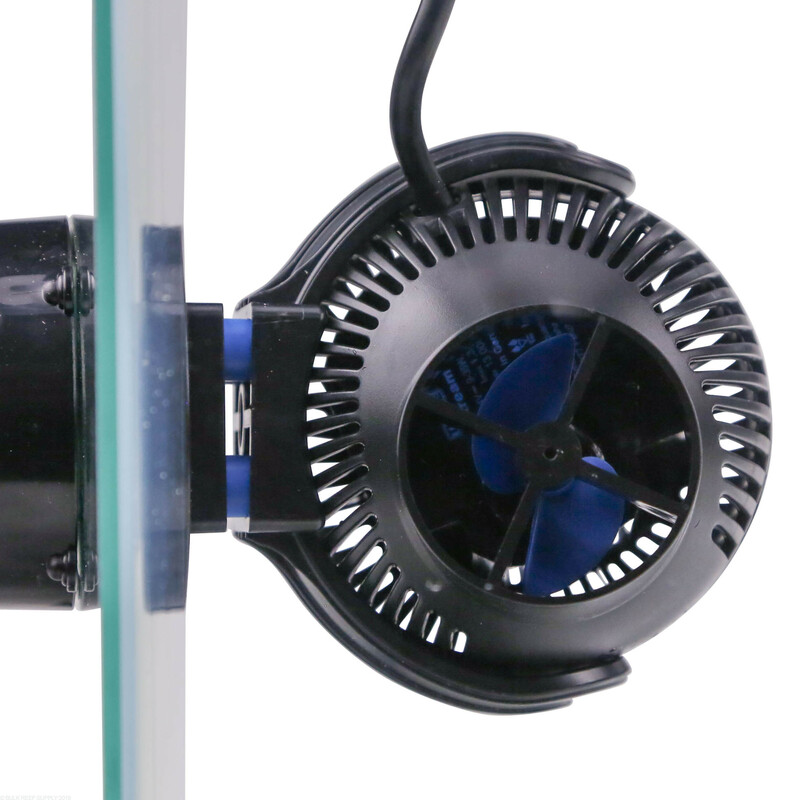 This pump moves water effectively and making waves is simple. The pump seems to reach full power when the main power dial has been turned to about 60% (hence 4 stars)? 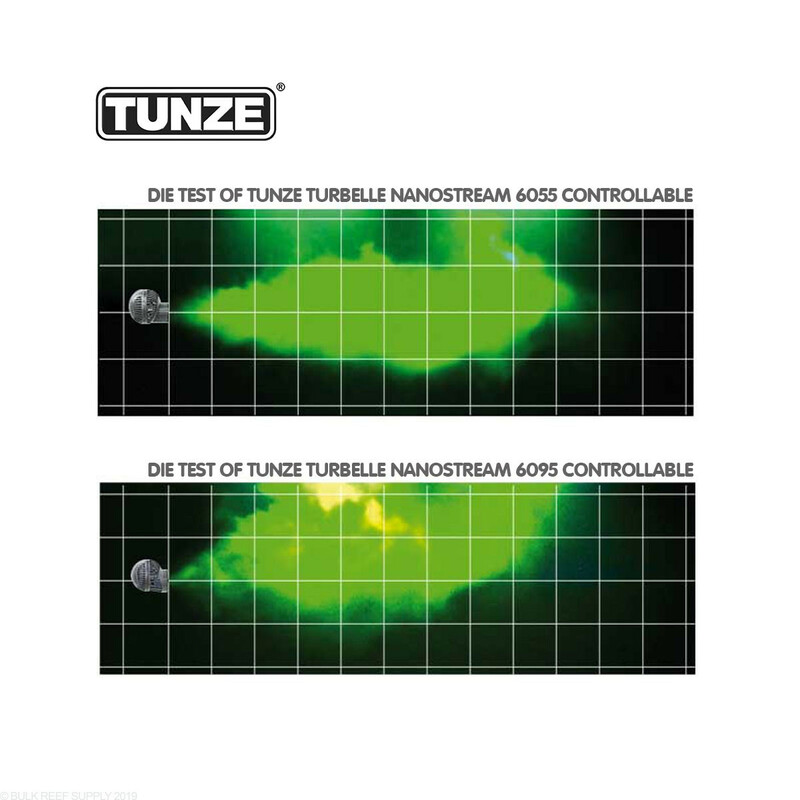 Definitely pleased so far with the performance and quality feel of the Tunze NANOSTREAM 6055 CONTROLLABLE. I read all the reviews beforehand and was not disappointed. Great quality and awesome performance. Runs silently and really moves the water in my 75 gallon tank. 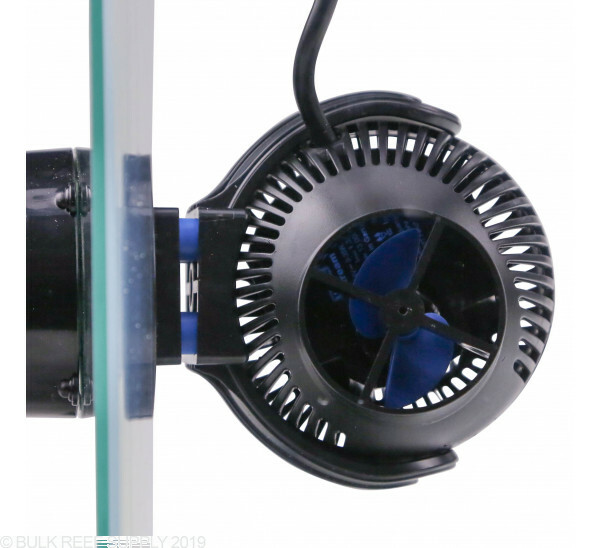 As the name states - Nanostream - this pump delivers a narrow yet strong stream that shoots to the opposite end of my 90g (4' long)tank and is dispersed by the other end. I was able to widen out the flow slightly by cutting off the discharge snout as short as I could leaving enough to still put the guard on. The holes in the guard are large enough for the smaller fish (less than 1-1/2" to 2") to swim right in. The manual states a fish care function that turns the impeller 1 turn every 20 sec to keep the pump clear, I have two of these and I think whoever wrote the manual made that up because this function does not exist. I have these controlled by an Apex which states not to run these at less than 30%, one unit runs fine at 25% and the other wont run at all at less than 34%. Turndown does not appear to be as stated either (250gph min). 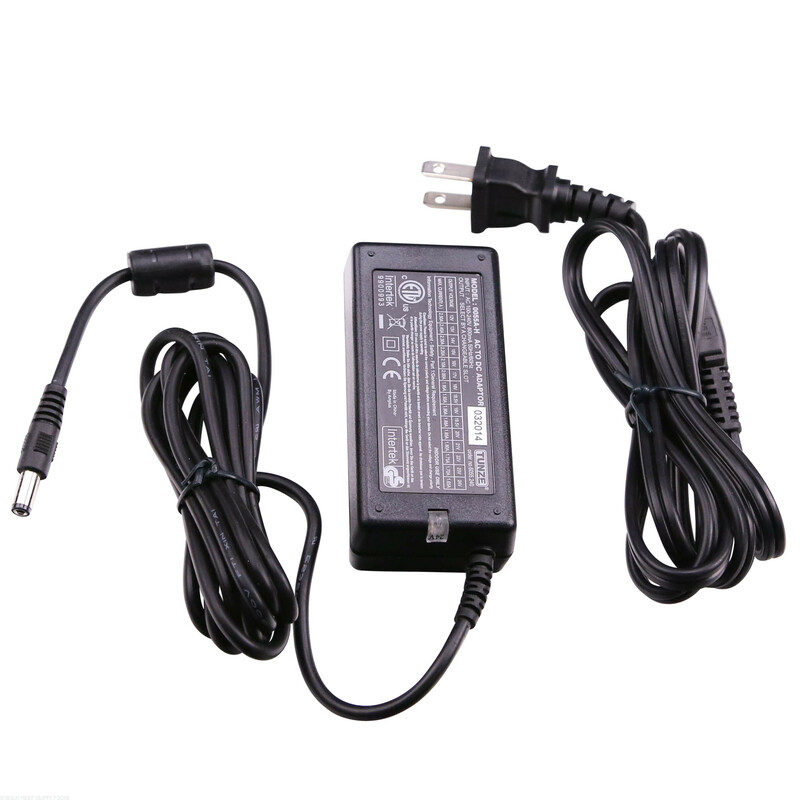 I say this because even with the 12v jumper installed in the power supply and at minimum speed, these units perform similar to other powerheads rated in the 800-1000 range. (comparing these to several Korillas I have) The little blue rubbers don't hold on too well if you try to handle the assembly by the main body but they seem to hold on well under normal use. These are very quiet and have been flawless in operation. Easy to connect and set up on the apex or stand alone. One star off for the poor turndown and guarding, every other available star given for the fact that it is a rock solid sturdy yet quite pump....these will be the powerheads in my tank unless I have a bass-o-matic issue. 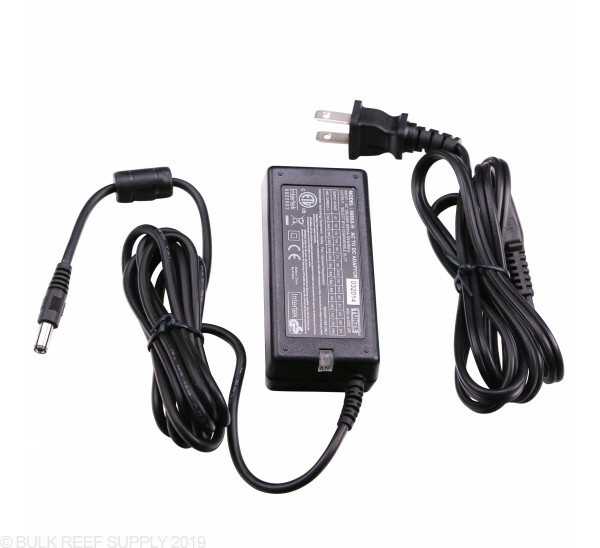 I purchased two of these, and the Wavecontroller 7092, for my 36 inch long 58G reef tank. These are silent pumps and produce an awesome amount of smooth flow. With the Tunze Wavecontroller 7092 it is easy to tune the waves produced. They provide a good turbulence in the tank. A bit pricey, but they seem to be of great quality and I have no complaints regarding performance. The magnets are super strong. The direction is highly adjustable. My tank is 2'x2'x2'. I have two of these and it's overkill. I don't run them past 55%. I run them at 100% for just a minute of two to shake up the tank a bit. Works great with apex. Silent. The flow is amazing. I won't buy any other brand of powerhead at this point. We currently use this with the Tunze wave box. This is a great combination. Definitely keeps detris from settling too much. Lots of action on the corals. The adjustable output level lets you get the desired affect on the corals that respond to water movement. I use this power head along with the 7096 controller on my 94 gallon tank. The product was fairly easy to setup. The power cord is long from the ac/dc converter. The power head is very small considering the output. I look forward to replacing the other large powerhead (hydor) in my tank. The voltage is no longer adjustable, correct? Why does it feel as though these pumps reach 100% output when they're set to about 60% and above? Am I doing something wrong? 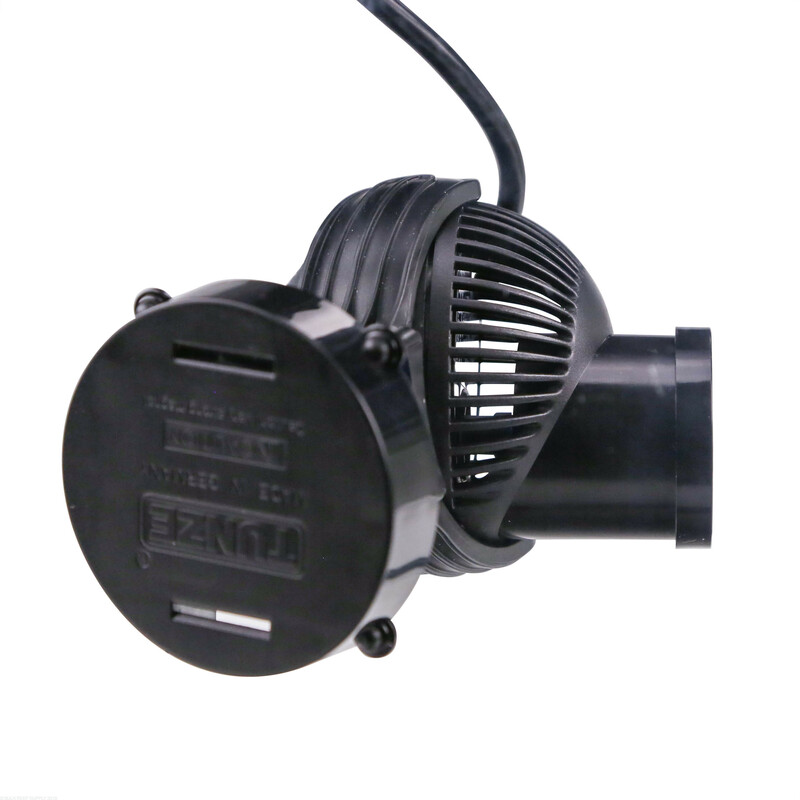 You should be able to achieve a smooth flow gradient with these pumps. If you are using an external controller, you may find that changes to the newest models require calibration to the new operating voltage. If that is the case, Tunze does have a process for re-calibration of the pump to controller interface to correct this. For technical assistance like this, I would reach out to Roger at Tunze as he's great at helping with types of issues. 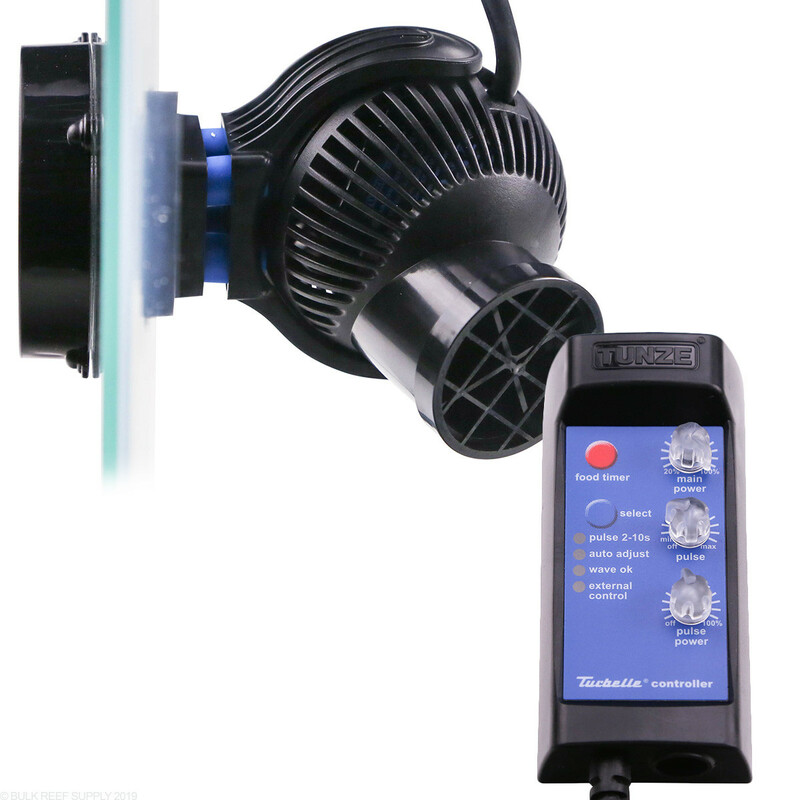 You can control both with the Apex tunze cable which can control up to 2 pumps. Programming can be set to alternate the pumps. Feel free to let us know if you have any further questions!